Are you ready for a fresh start? Opportunity knocks to work and grow in a truly rewarding environment. 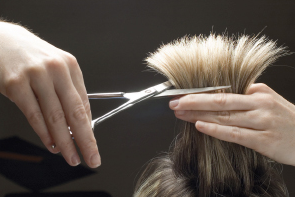 You can join a highly select group of salon professionals who take pride in delivering high-quality service to North County’s discriminating beauty market. Please take a moment to complete and submit your information. Hopefully we’re a good match, in which case, we’ll contact you promptly to arrange an interview.